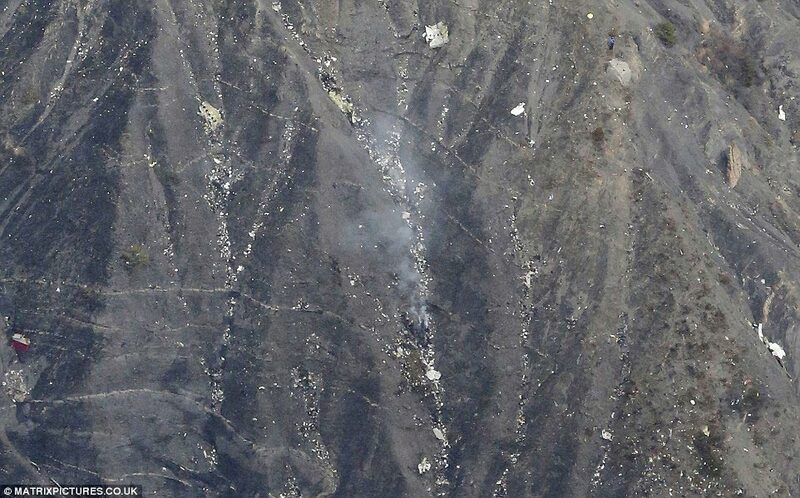 Home Scandal and Gossip Germanwings Flight 4U 9525: Why didn’t pilots send SOS message? Why didn’t pilots issue an SOS? 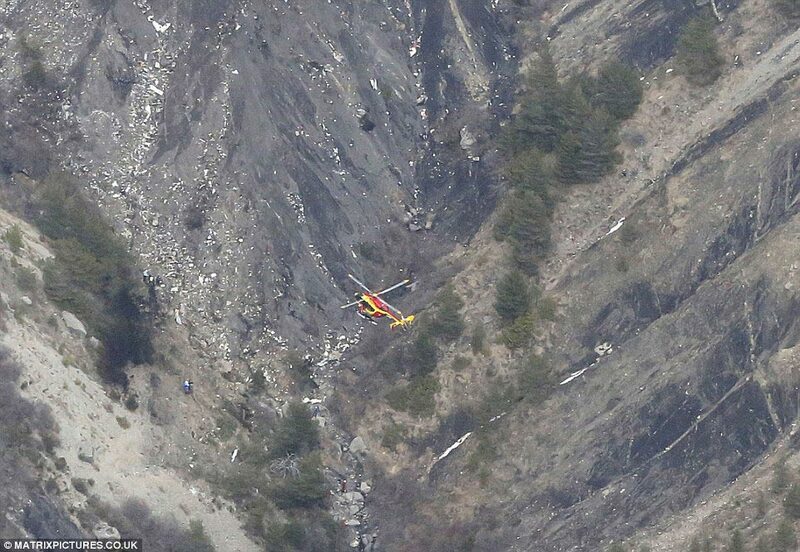 Local air traffic controllers have insisted that pilots of the beleaguered Germanwings Flight 4U 9525 that crashed this morning in the Southern French Alps did not issue SOS messages. The assertion comes despite the Lufthansa plane nosediving 32 000 feet in just eight minutes, presumably enough time for pilots to issue a mayday call when radar noted that the airliner suddenly lost altitude at 38 000 feet before eventually losing signal. 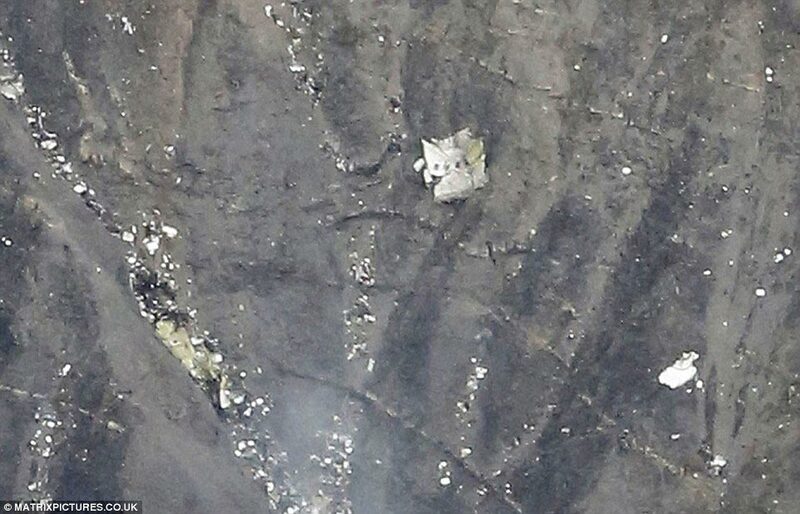 Germanwings executive Thomas Winkelmann would reiterate that air controllers lost contact with the plane when the aircraft had reached an altitude of around 6,000 feet before then crashing. Earlier reports quoted aviation sources as saying the pilots issued a mayday distress signal requesting emergency descent minutes before it hit the ground, however civil aviation authorities would later deny air traffic controllers ever receiving any such call. 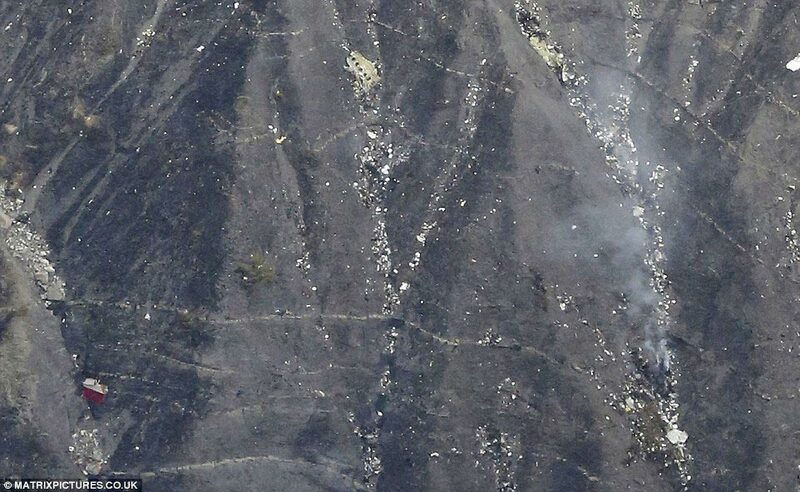 Images from the first rescue helicopters to reach the remote crash site showed wreckage scattered across hundreds of metres of mountainside, with some debris the size of a car. According to authorities one of the plane’s two black boxes have since been found. Aviation expert Chris Yates would tell the UK’s dailymail that it was difficult to explain why the pilots would not send an emergency call. Offered Yates: ‘Air crash investigators will need to examine the black boxes, the flight data recorder and the voice recorder to determine exactly what happened. According to flight data from Flightradar24 the aircraft was cruising at 38,000 feet at 532mph at 9.30am local time (10.30am GMT). The aircraft took around ten minutes to drop 31,200 feet. The cause of the crash is at present not known, with weather conditions described as good in the region and the airliner flying at an altitude high above the Alps.